How a trip to the great outdoors (or your backyard) may help you drift off earlier. Attention all night owls: It is possible to reset your sleep schedule so you go to bed earlier, according to a small new study in the journal Current Biology. Kenneth Wright, PhD, a researcher at the University of Colorado, Boulder, has previously reported that modern life (think smartphones and other glowing screens in our faces too close to bedtime) pushes our internal clocks back so we naturally fall asleep later. His new study found that when subjects cut back on that nighttime light (in this case, by camping for just two days), their internal clocks moved up. “That says we can rapidly change the timing of our internal clock,” Wright told TIME. The best news? 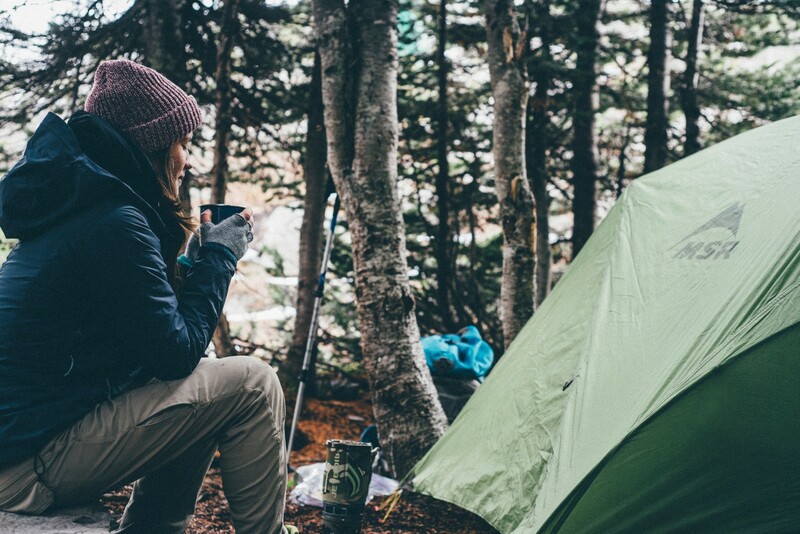 Even if you’re not the type to sleep outside, you can get the sleep benefits of being in the great outdoors by implementing a few changes to your sleep habits. Getting lots of natural light in the morning and limiting your exposure to artificial light — think smartphones, tablets, laptops — after dark, can help get your internal cycles back on track. Read more on TIME, and find information here about how to reduce your exposure to artificial light.